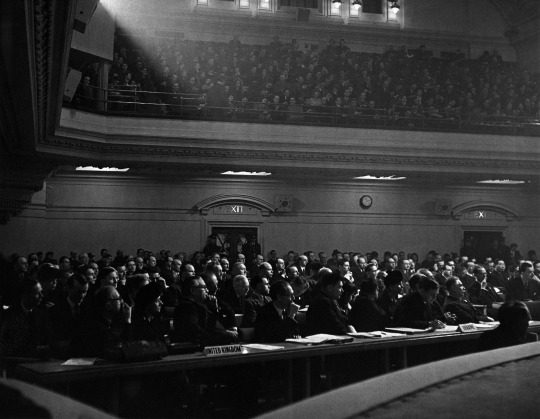 08.01.2016 - On 10 January 1946, representatives from the 51 Member States of the United Nations convened at Central Hall Westminster, London for the first session of the General Assembly. 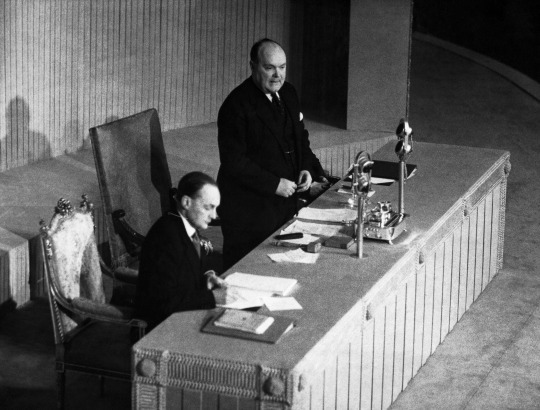 To commemorate the 70th anniversary of this historic first meeting, the General Assembly will hold a plenary meeting on Monday, 11th January. What is the mandate of the General Assembly? 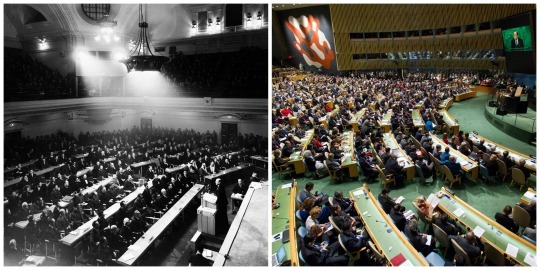 How is the work of the General Assembly organized? Where can I find the rules of procedure of the General Assembly? Click here more FAQs relating to the General Assembly and its work.